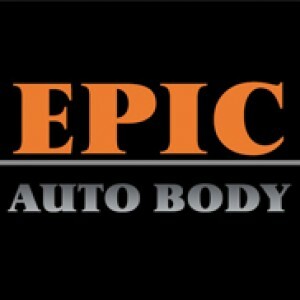 Epic Auto Body, A Name You Can Trust! At Epic Auto Body we pride ourselves on our standard of excellence. Serving the greater Portland Metropolitan Community we are conveniently located just off Interstate 205 on SE Foster Road. With a dedicated team of professionals we know how to get the job done right the first time and take the hassle out of an already stressful situation. Customers and their vehicles are our main concern and we are determined to make your experience a pleasant and memorable one. Each and every time you step foot into our facility you will be greeted by a friendly, knowledgeable associate ready to meet your needs. While your vehicle is under repair you will always be keep in the loop with updates and completion status. We understand that your vehicle is very important to you and that you want to know how the repair is progressing. Not only will we go the extra mile to make sure that you are informed during this process, but we want to make sure that we are available to answer any questions that you may have along the way. Bring your car in today for a free estimate. We are certain that you will be impressed with the professional atmosphere and personal touch we strive to exhibit to each and every customer.